In this 3-day intensive course, sculptor Kellie Pereira will teach participants the fundamentals of creating rubber molds. Each workshop member will be guided in making his or her own silicone mold of a facial feature of Michelangelo’s David. 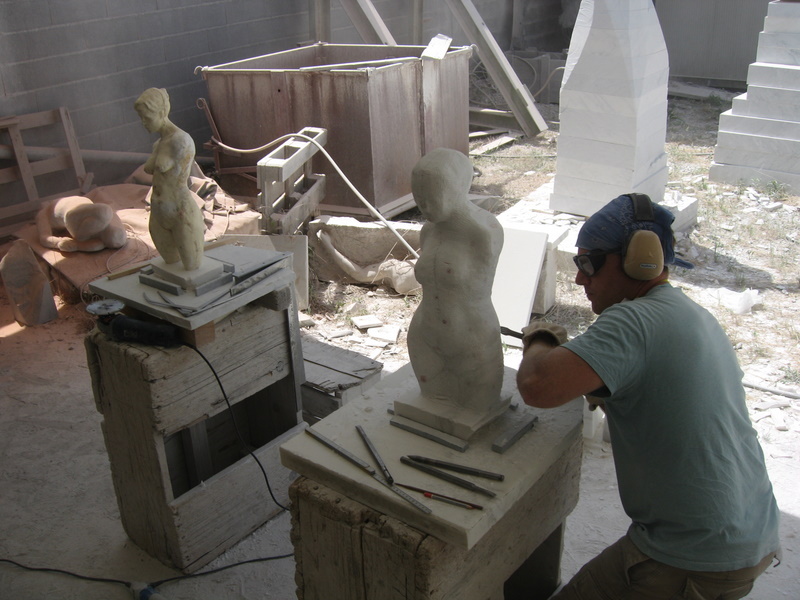 They will then use the molds to cast their own copies in plaster. Topics to be covered include the selection of rubber, and its measuring, mixing and application; selection of mother mold material; mother mold construction; plaster selection and mixing; positive casting techniques; chasing, refining and modifying/repairing the plaster cast. 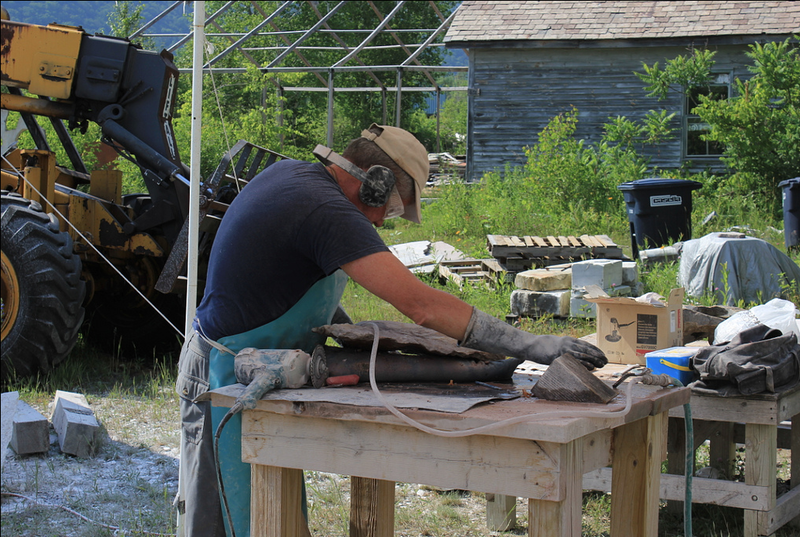 Included in this course: Mold making materials (silicone, fiberglass, plaster, release, buckets, mixing paddles, paper towels, chip brushes, catalyst, gloves) and David prototypes. 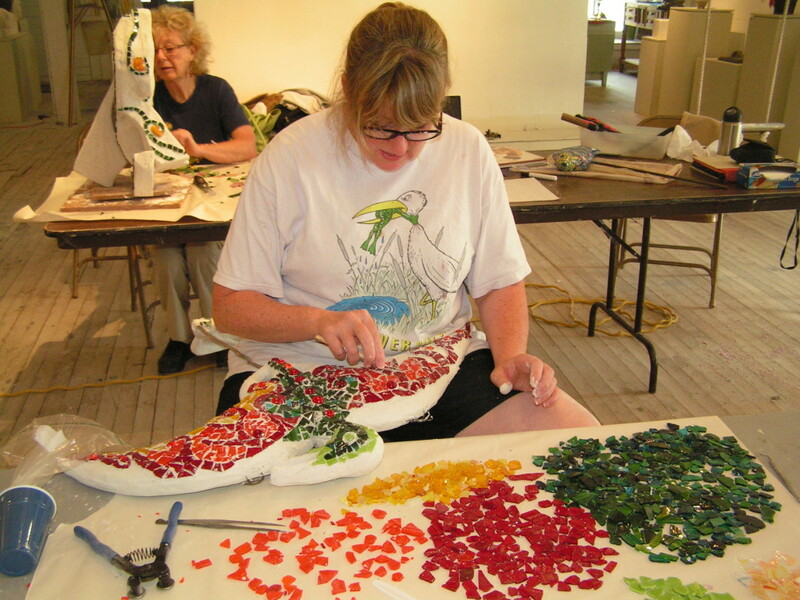 Combine with Reference Carving (Aug. 12-16) for truly comprehensive learning and receive a $25 discount on tuition.